This entry was posted on Sunday, October 16th, 2011 at 4:15 PM and is filed under Bible History and Geography, Bible Study, Friendship, Funeral, Good influence, Theme of the Bible, Uncategorized. You can follow any responses to this entry through the RSS 2.0 feed. You can leave a response, or trackback from your own site. Thank you so much for posting this!!! 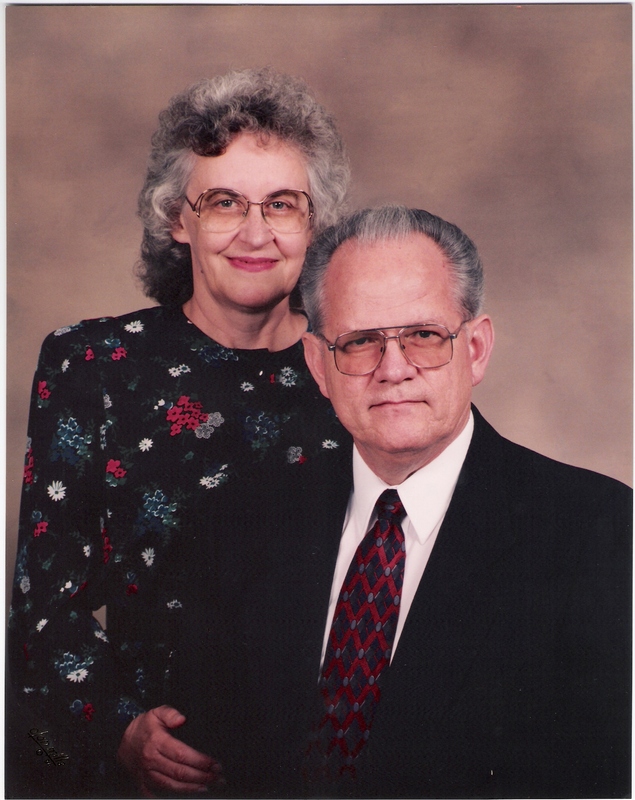 I worshipped at Eastside with Bob and Sandra. I had a child with pneumonia and was unable to attend. I just finished listening to the whole service. How it has made my day! Thanks Nikki for the feedback. I talked to Bob earlier today and he was very pleased that the Memorial Service DVD is now posted. He has been strengthened by the numerous comments from friends on how Sandra has touched their lives with an influence for good. Thank you so much for making this available to all of us who LOVED Sandra, but could not make it to the service. Bob and Sandra are closer to me than many of my own family, and although I did not get to see her toward the end Donna’s and my prayers were and are with the family. Thank you again. Thank you very much for making it possible for me to share in this time of remembering, and, yes, grieving. Sandra has long been one of the four women who have mentored me in how to teach as a woman in the kingdom, and I thank God for her work and example often.